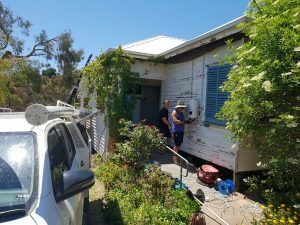 The Victorian State Government announced on 19 August 2018 a new rebate for solar panel systems – worth up to $2225 for eligible households. It is available for solar panels systems (ie solar photovoltaic systems) installed from 19 August 2018. 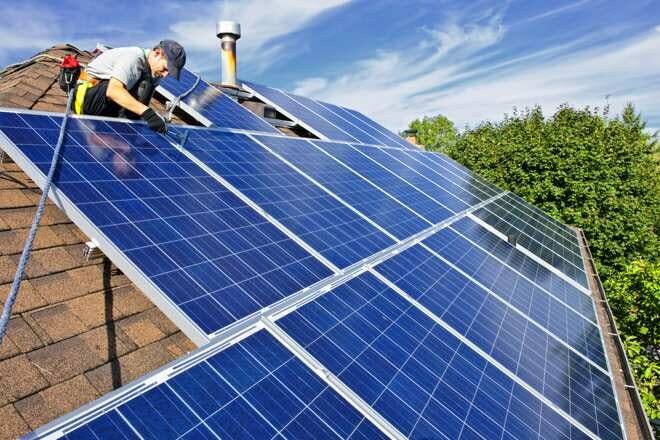 Note: This new rebate is IN ADDITION to the Federal Government Small-scale Technology Certificates rebate for solar and the solar feed-in-tariffs. you don’t currently have solar panels installed OR you had a solar panel system installed before the commencement of the Premium Feed-In Tariff (PFIT) on November 1, 2009. Full eligibility criteria on the State Government’s website.